A good example of an obscure “holiday” is next Wednesday, April 22nd – Earth Day. The sales person in me suggests that I might create a flyer touting the energy efficiency of my hotel, best practices that my hotel follows to conserve and recycle, and references to my hotel’s brand initiatives. 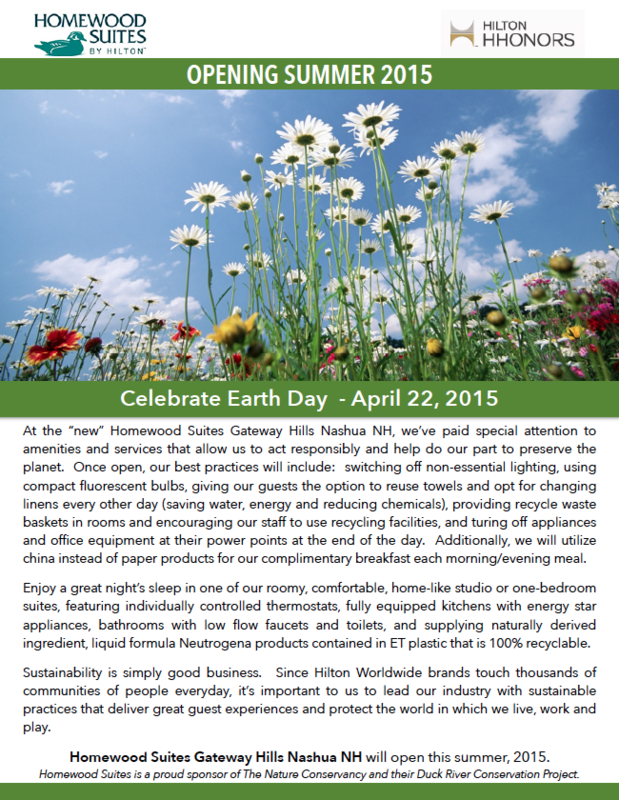 Several of our hotels have followed my celebration suggestion; they have a flyer, a little “Earth Friendly” gift, and they have plans to do second quarter sales maintenance visits to top clients all week. 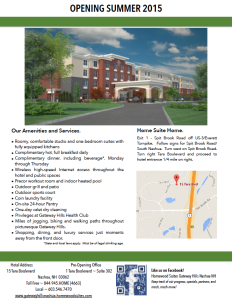 In this case, we have a new hotel under construction (Homewood Suites by Hilton). 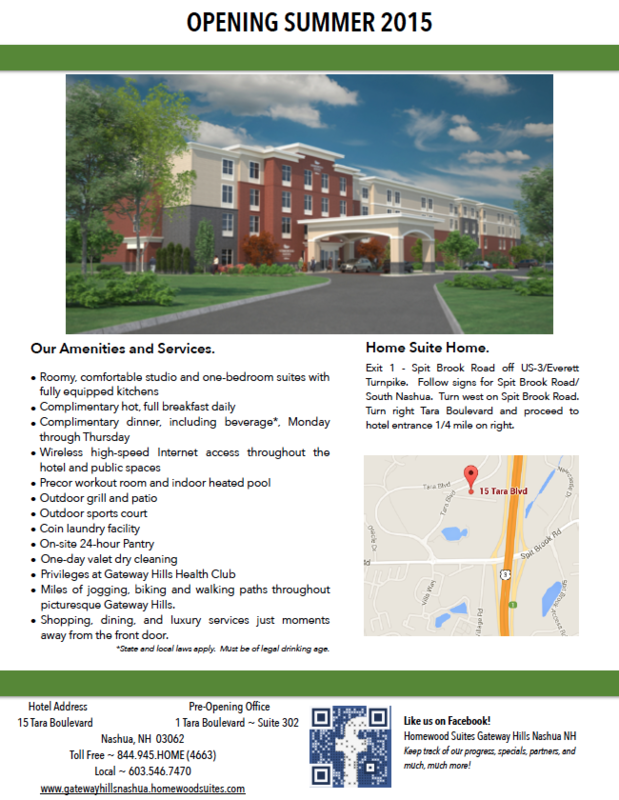 We are in a competitive market that also has another new extended stay hotel from another brand. In order to stand out in this community’s hotel sales “sea of sameness”, we have chosen to make sales calls this week utilizing this flyer added to our sales kit, deliver flower seed packets (Forget-Me-Nots), have geared our initial sales focus to all the great things WE are doing to save our planet, and are echoing the brand voice by drawing attention to their ecological focus. There is no discount, there is no special rate code – it’s merely an opportunity for us to talk about a relevant issue that our hotel supports. The conversation will obviously cover the other aspects of our hotel including a request to establish a local relationship or group meeting needs, but the foot-in-the door subject will be Earth Day. I highly encourage all hotels to put on their proverbial thinking caps and come up with a list of days you want to celebrate. Past blogs I have written have other ideas for celebrations. Won’t you try to come up with something you think your clients will remember? Happy standing out from the crowd!